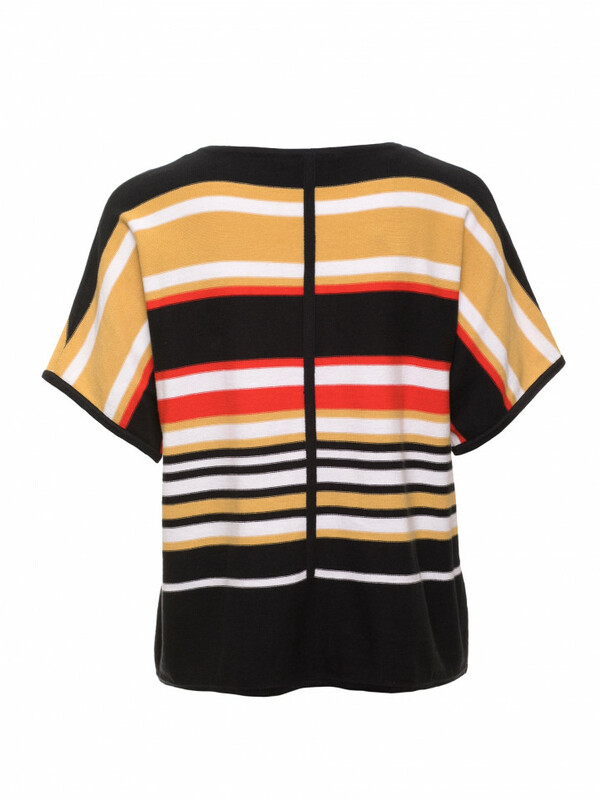 Marco Polo's Stripe Knit Tee will make a fine addition to your wardrobe. 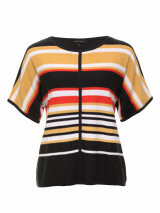 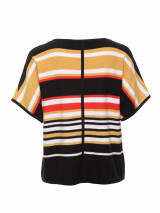 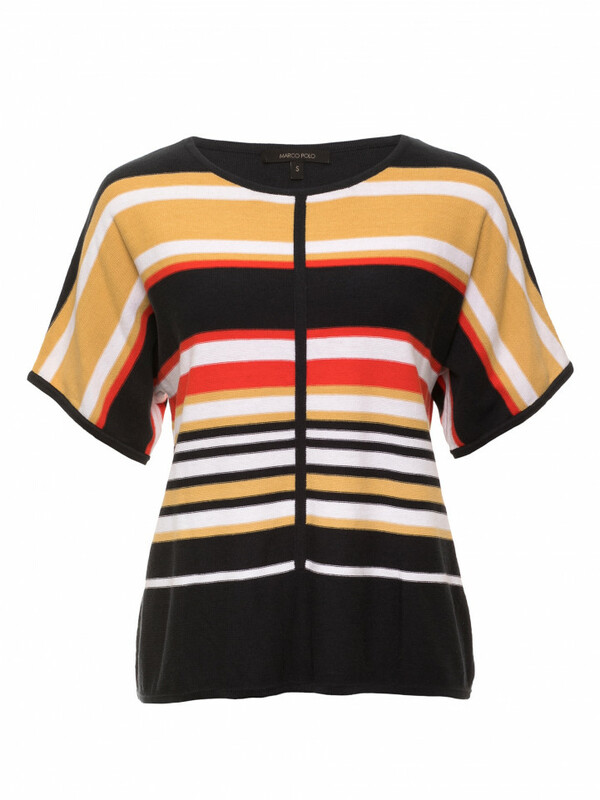 It boasts a Sunny Stripe mixed tone and is fabricated in a light knitted cotton for comfort. 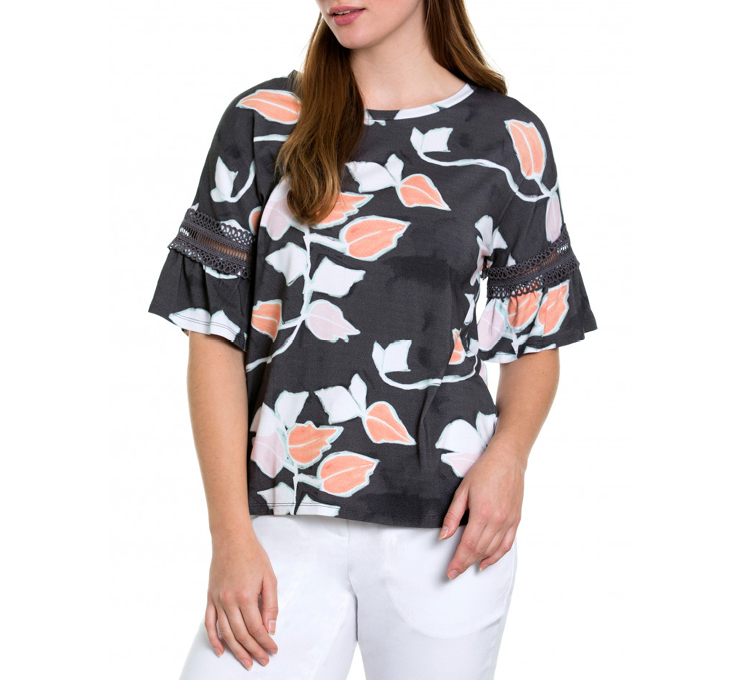 It also features short sleeves and a crew neck in a boxy silhouette.